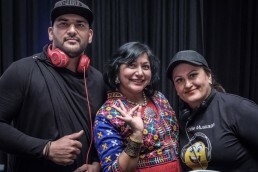 Jhalak - Indian Cultural Festival! 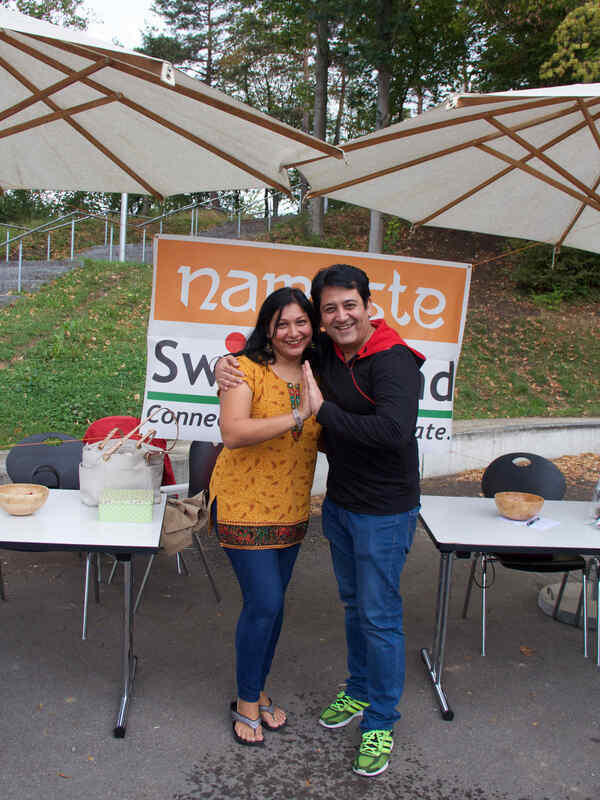 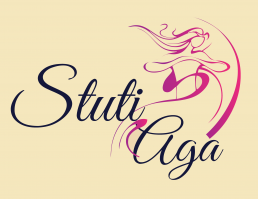 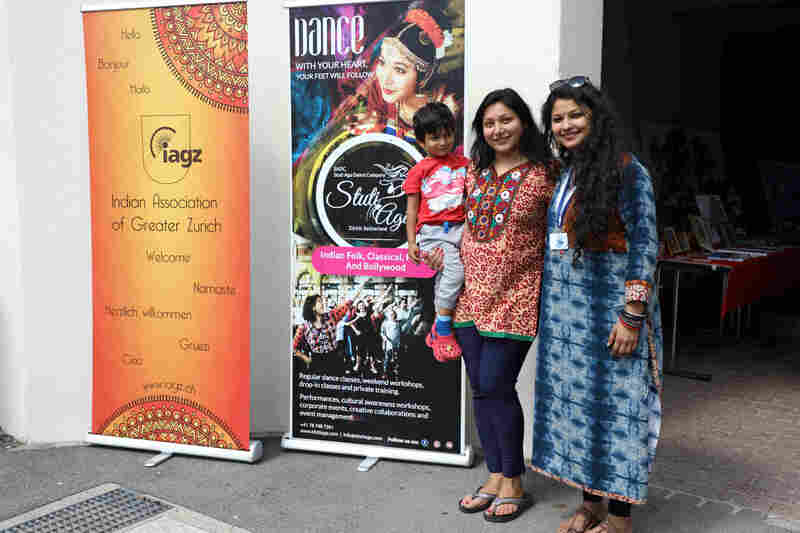 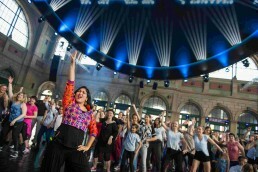 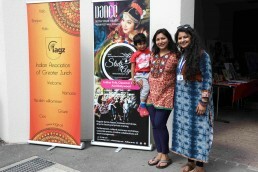 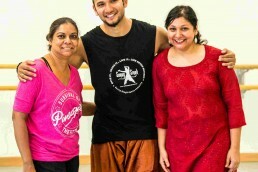 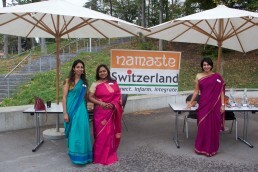 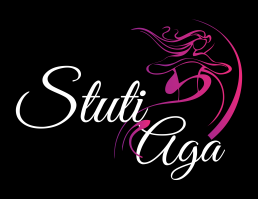 Jhalak was a 2-day extravaganza co-organized by the Stuti Aga Dance Company (SADC) and the Indian Association of Greater Zurich (IAGZ) which showcased India at its best. Everything India is known and loved for – culture, food, music and dance, was featured. 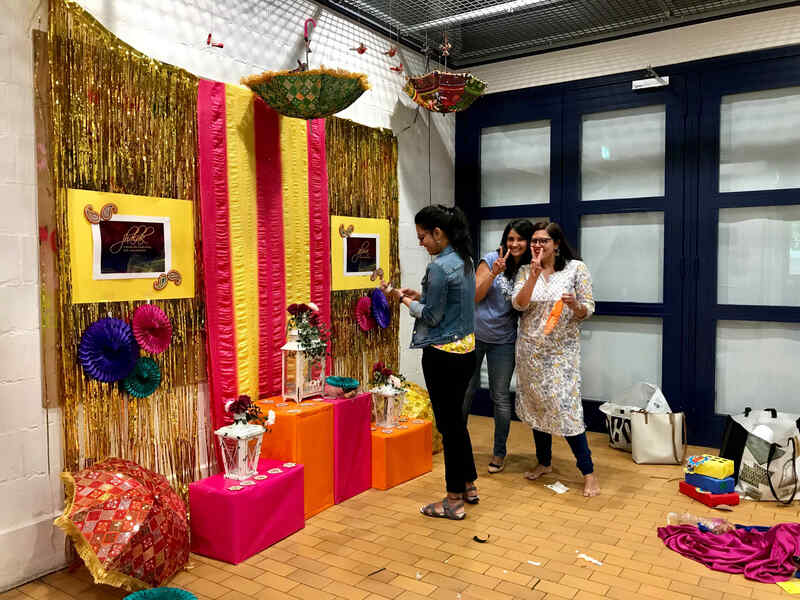 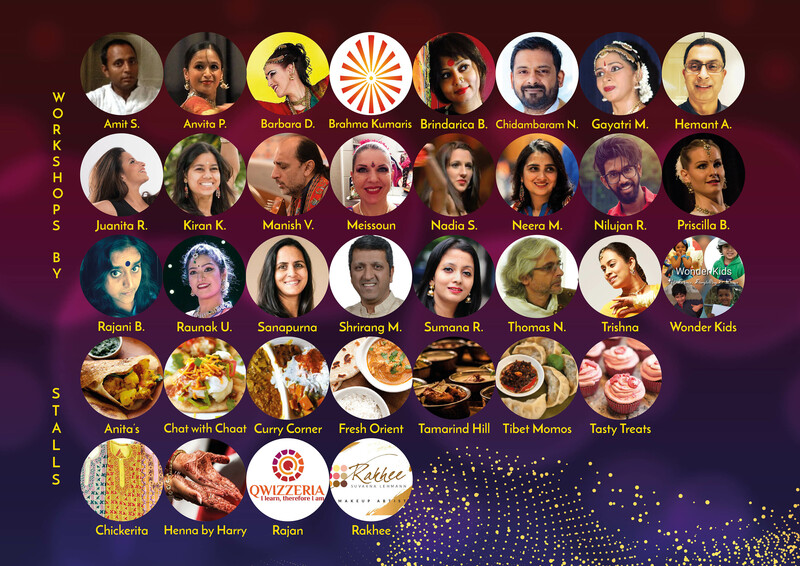 Various workshops in different styles were conducted by local instructors, food stalls serving cuisine from all corners of India and local entrepreneurs introducing you to their offerings!